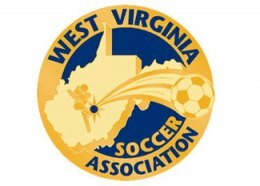 The West Virginia Soccer Association is proud to host the 2015 U.S. Youth Soccer Region I Championships June 25-30, 2015 in Barboursville, West Virginia. Over 280 teams from across the East Coast will be coming to West Virginia to compete for a regional championship. The economic impact of this event is close to $15 million dollars. They need volunteers for two locations: Barboursville Soccer Complex and YMCA Kennedy Center Complex.